December 21st marks the official first day of winter. We’ve said goodbye to daylight saving time and are now facing longer times in artificial light. Put on an extra sweater and a pair of warm socks instead of cranking up the heat. You’ll be cozy and save a ton on your electricity bill. Why not also pour yourself a nice cup of hot cocoa? ‘Tis the season after all! 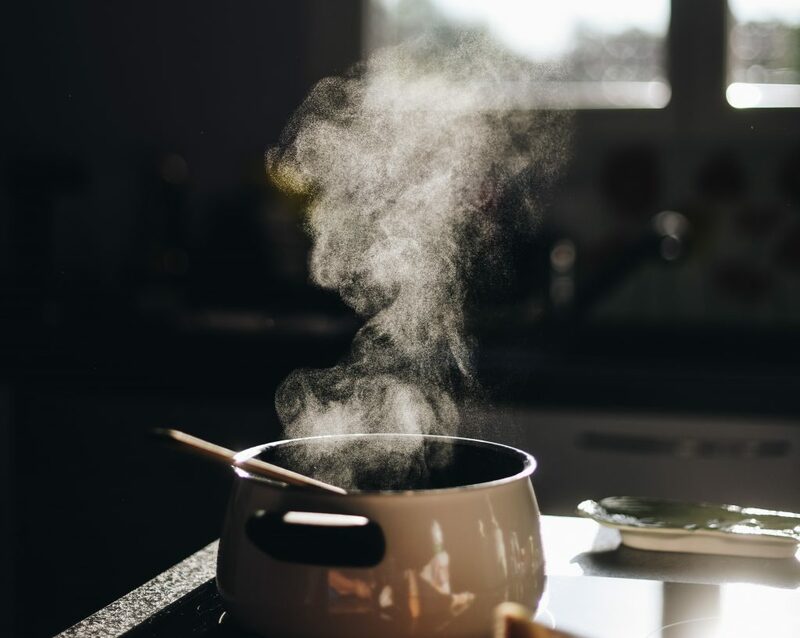 Did you know that dry air doesn’t trap heat as well as a moist environment? Getting a humidifier is an easy way to keep you warm without having to rely on your thermostat. You can also boil orange peels and cinnamon sticks to add natural moisture and a touch of festivity to the house. Let the sunshine in, especially in your south facing rooms, to get some natural heat in the house. Plus, the extra daylight is a good way to boost your mood during the wintertime! Make sure to adjust your thermostat to a lower temperature when you go to bed. It’s a good way to save on energy and it will help you sleep better! If your lifestyle permits it, why not get up earlier in the morning and go to bed with the sun? It will help you rely less on artificial lighting and give you much needed natural vitamin D (which is super important in the winter). Want more eco-friendly tips and tricks? Check out these posts full of crucial info!